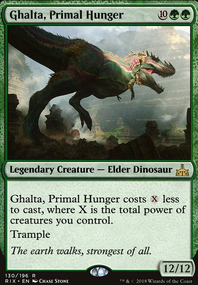 Whenever Honored Crop-Captain attacks, other attacking creatures get +1/+0 until end of turn. Promotheus on How to protect Thraben? 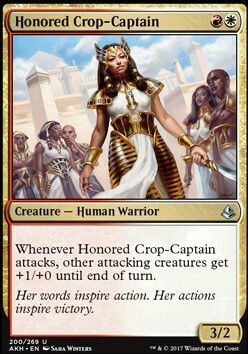 what do you think about Honored Crop-Captain? Yeah, I mean, that was just the most budget land I could come up with, that’s would allow you to work on curve. There’s also Stone Quarry, Needle Spires, Boros Garrison, and Wind-Scarred Crag as far as budget lands go, and you could consider Clifftop Retreat if budget becomes less of an issue. 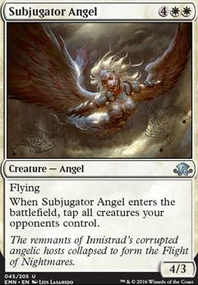 Creature-wise, maybe Bomat Courier, Sky Terror, or Honored Crop-Captain could be worth considering. Just throwing suggestions out there. 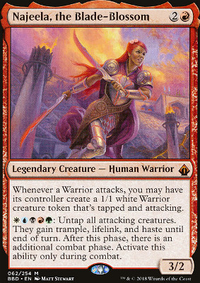 Other good tools: search Scryfall.com with the parameters "(id<=rw cmc<4 t:creature f:modern)", which will return gems like Bomat Courier, Honored Crop-Captain, and Renegade Wheelsmith. Lightning Bolt should obviously be included. Other than that, try looking into some token makers like Raise the Alarm, Gather the Townsfolk, or even Goblin Rabblemaster if it's not too expensive, and some Battlecry would be great as well. Honored Crop-Captain, and Signal Pest would be my immidiate suggestions. I'll change the lands, but unfortunately Nykthos, Shrine to Nyx would be a bit out of budget. I thought about including Figure of Destiny as one drop, but I wasn't sure if I'd be throwing too much mana on his habilities instead of playing more spells to keep triggering Battlegate Mimic, I think it's stronger than what it looks at first glance. Anyways I could ignore the mimic and add instead the Honored Crop-Captain and Figure of Destiny. Thank you dude.